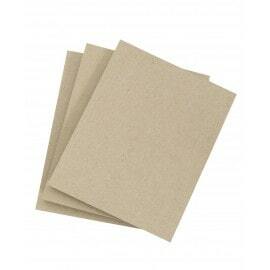 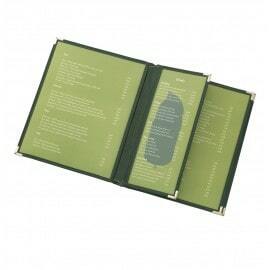 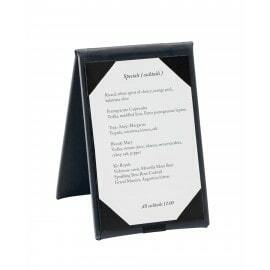 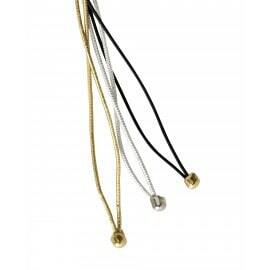 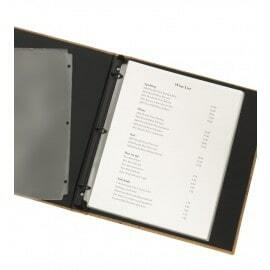 Our accessories include products that can be used with or along side our menu covers. 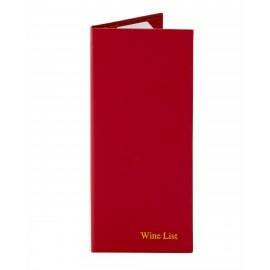 A number of them (such as our table tents and wine list covers) provide additional ways for you to define the atmosphere of your restaurant / establishment and promote your offerings. 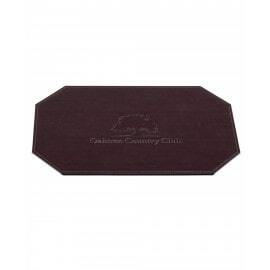 To learn more, click on the model that matches your needs.